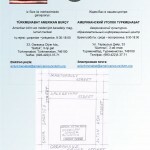 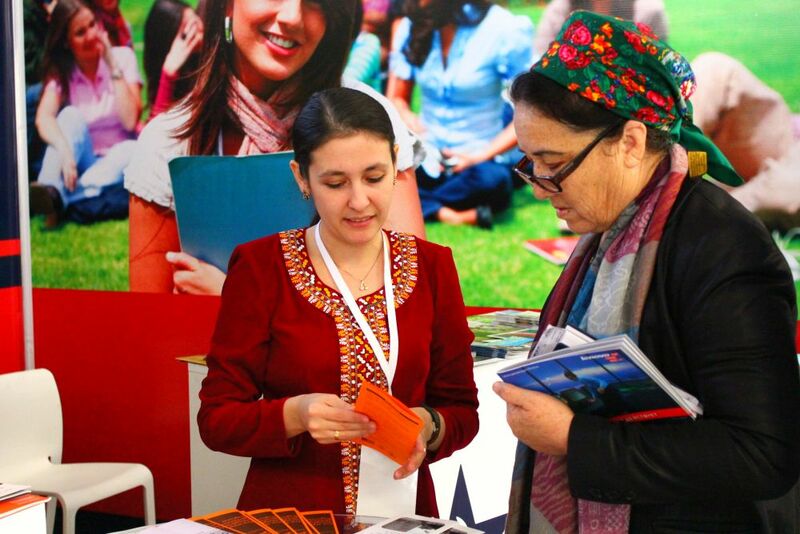 The American Corner in Turkmenabat works to promote mutual understanding between the United States and Turkmenistan by making available information about the history, economic, cultural, educational and social life in the United States. 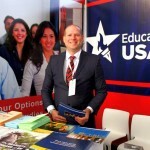 The American Corner is freely accessible to students, non-governmental organizations, the private sector, government officials and ordinary citizens who wish to learn more, study or establish contact with counterparts in the United States. 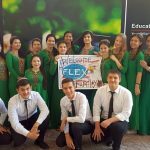 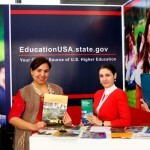 The American Corner in Turkmenabat also serves as an EducationUSA Advising Center with a wide range of U.S. higher education preparation resources available to all visitors. 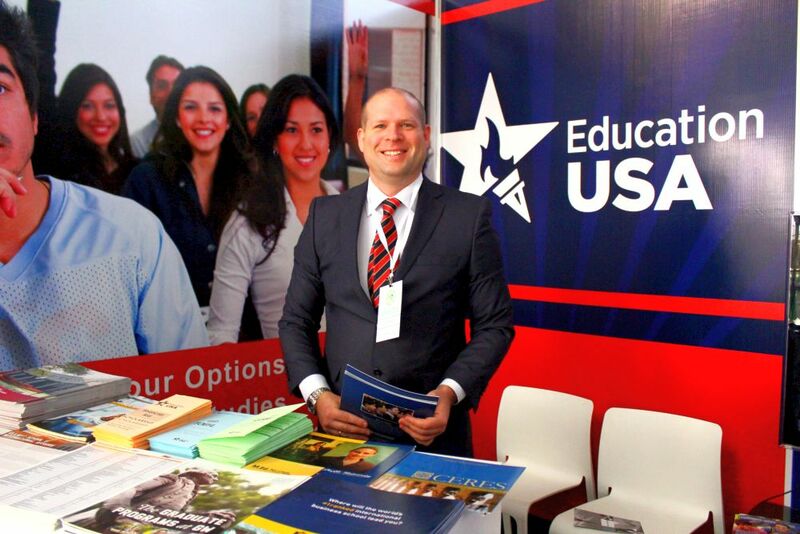 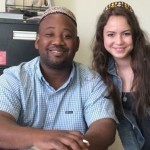 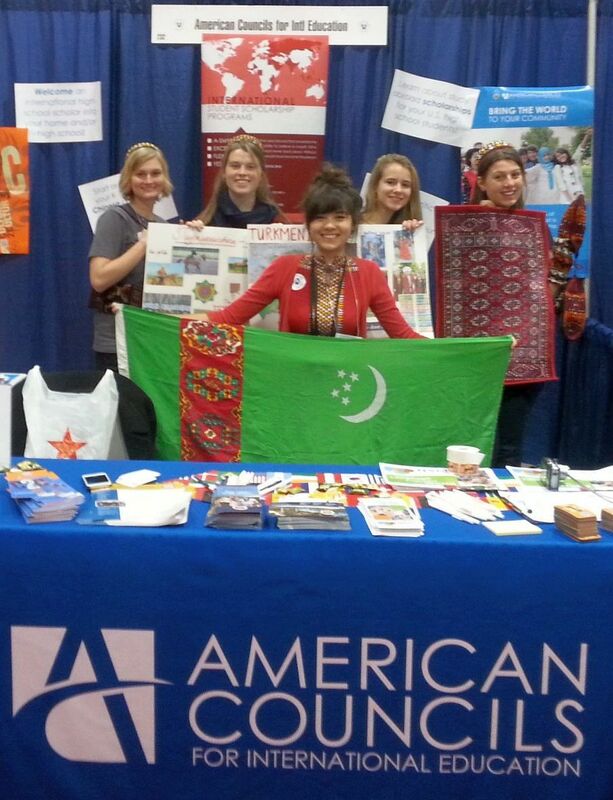 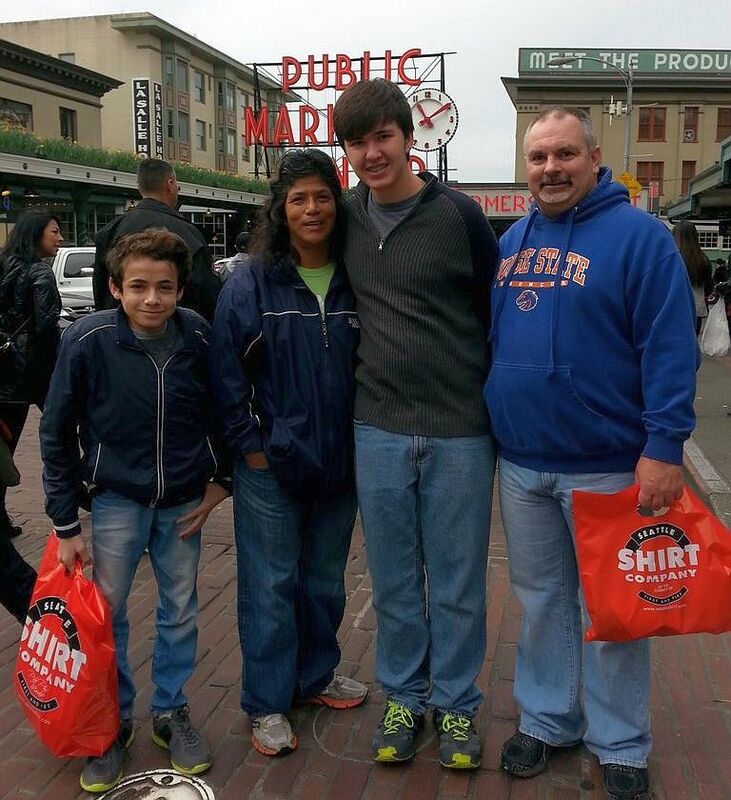 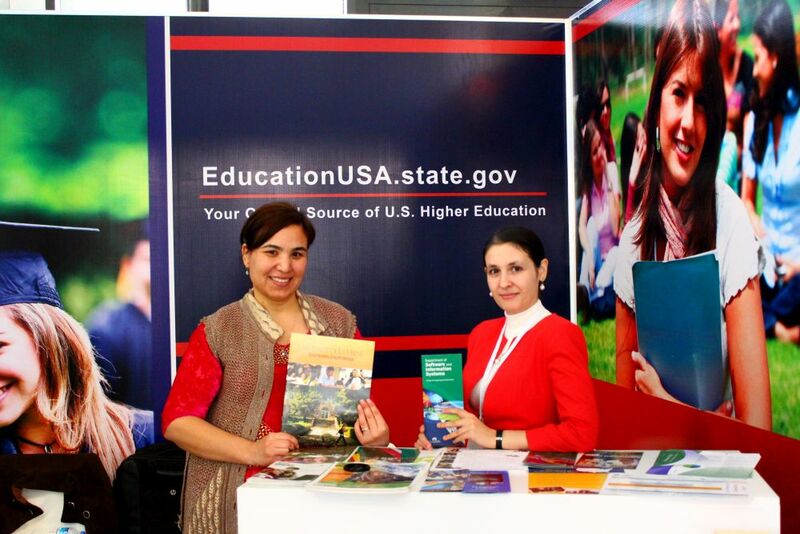 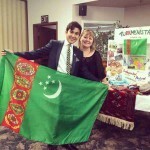 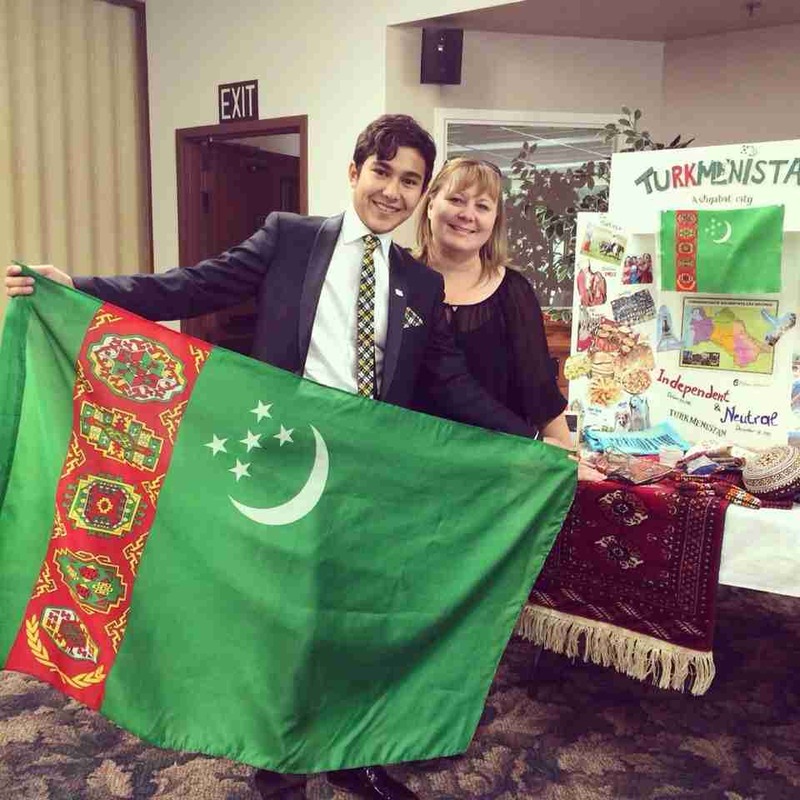 The EducationUSA Advisers of the Turkmenabat American Corner put a priority on reaching diverse populations and educating a wide variety of potential applicants interested in academic programs in the U.S. 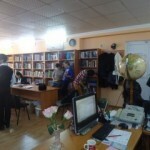 The American Corner in Turkmenabat has a free public-access Internet center, library, advising center, and activities/workshop hall. 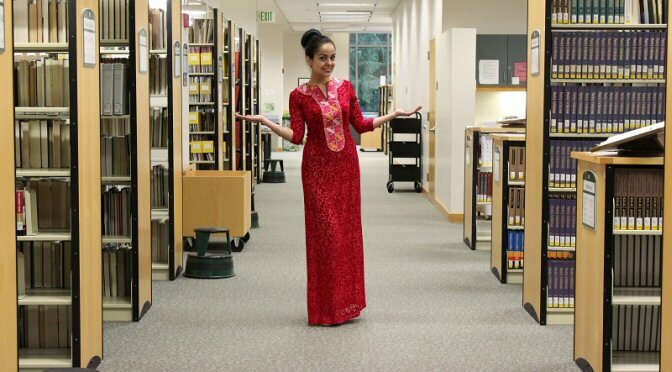 The libraries are fully stocked with English language teaching materials and books (fiction and non-fiction); current magazines/periodicals; academic catalogues; encyclopedias, dictionaries, and other reference materials; and educational videos/DVDs. 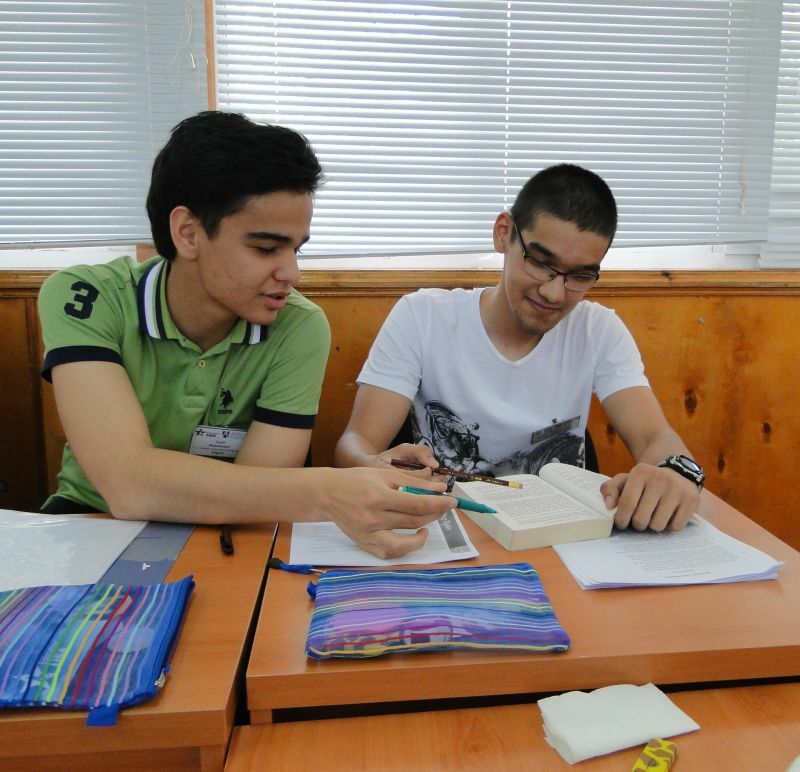 The American Corner in Turkmenabat hosts a variety of daily events in English language, including activities ranging from American culture to academic writing and reading. 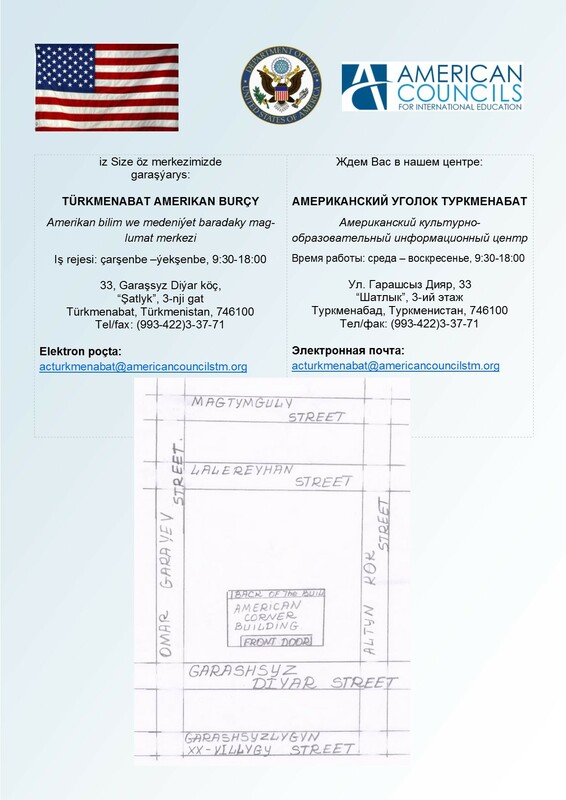 The Turkmenabat American Corner also organize workshops on educational opportunities in the U.S., movie nights featuring American films, and presentations by visiting guest speakers from the USA. 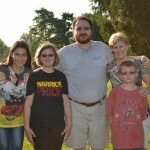 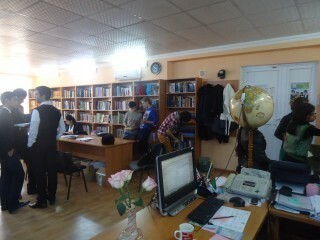 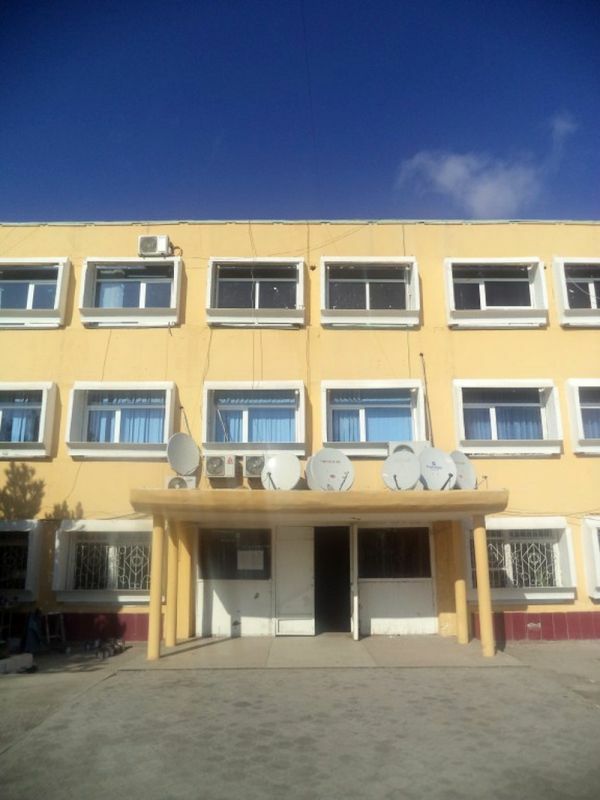 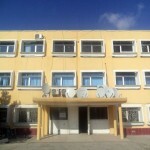 The American Corner in Turkmenabat reaches over 2000 individuals per month. 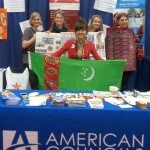 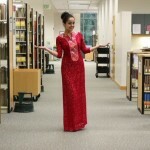 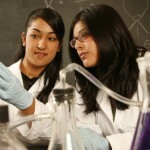 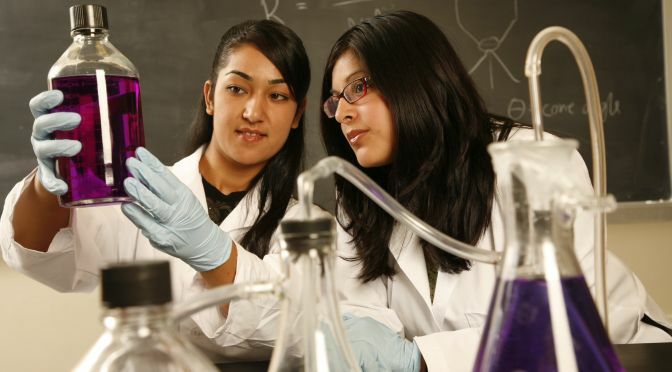 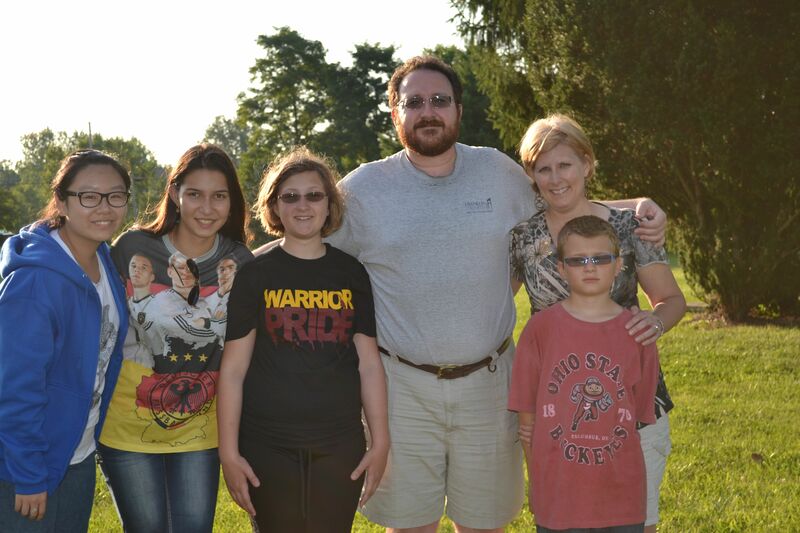 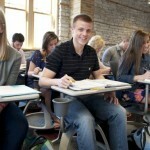 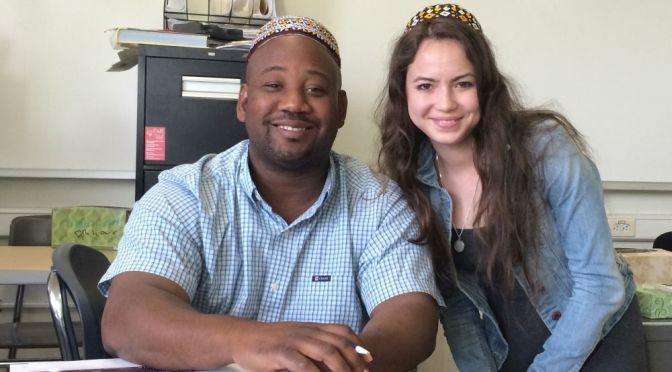 This includes individuals visiting the libraries, utilizing the Internet, and attending presentations, and other activities hosted by the American Corners.